Continually part of the solution! With the new GDPR regulations, please click the link below to opt in to receiving our DSA and business related communications after 25th May. Yes! Please keep me connected to Microlink! Microlink are constantly trying to improve services to students. 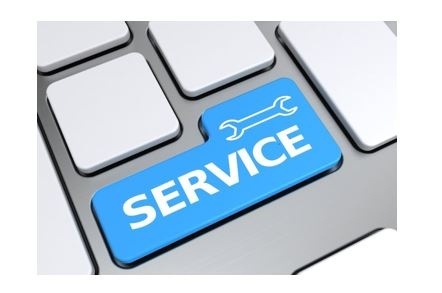 We are currently implementing the following service improvements, above and beyond the DSA QAG framework. - Evening and weekend onsite setup and familiarisation sessions (currently available in London with more locations becoming available based upon demand). As Microlink is deeply involved in the world of work, we would like to encourage a relationship with assessors outside the DSA as well as the traditional services, ergonomic assessments, coaching and training our DSA students benefit from our support when transitioning into work. Microlink bridges that gap and is mindful of the important role assessors play. individuals with a different approach to spelling. 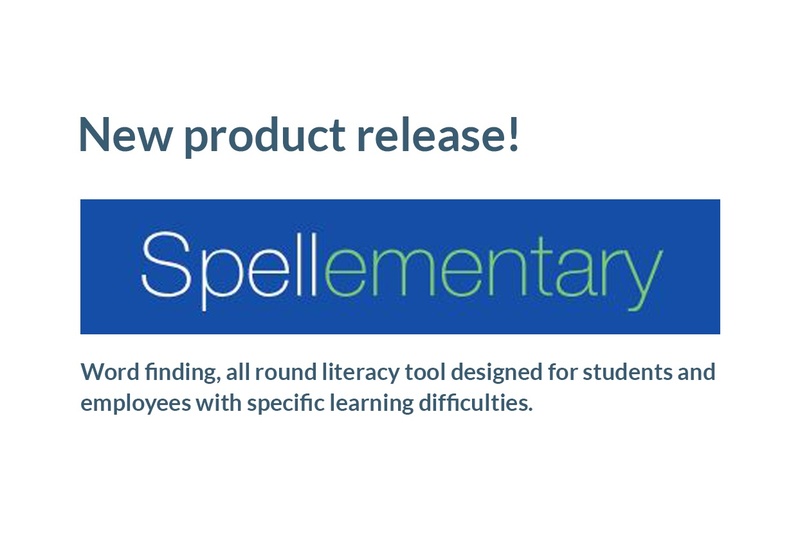 - Intuitive for users with SpLD’s who struggle with silent letters, double letters, phonemes and other complex English language nuances. - Version 3 officially launched with new and improved features including Assistive Technology software integration with Audio Notetaker, ClaroRead, Dragon, Inspiration, MindManager, MindView, NoteTalker, Read & Write as well as the complete Microsoft© Office Suite.